Lewis Hamilton has confirmed he won’t gift Mercedes team-mate Valtteri Bottas a race win should the opportunity arise. 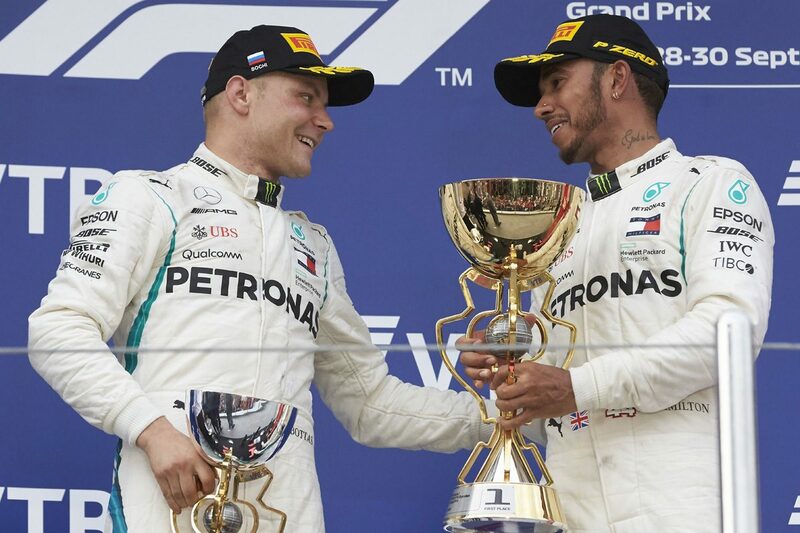 Hamilton benefited from Bottas ceding the race lead in Russia during the height of the Englishman’s world championship battle with Sebastian Vettel. 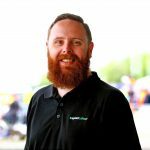 Having since sealed his fifth world title Hamilton has admitted that he’s not likely to wave Bottas through for a win in lieu of his services earlier in the campaign. “The team are not going to make that call,” Hamilton said. “If I’m in the position, it’s not something I’ve asked Valtteri if he’d want that, but I don’t think he’s going to want that. He’s going to want to win in his own way. His Finnish team-mate admitted he agrees, stating he’d prefer to win the race rather than have it handed to him. “I definitely wouldn’t want to win by being given (it); I want to win by winning the race myself,” Bottas asserted. Released from his role supporting Hamilton’s championship quest, Bottas is looking forward to a weekend when he can go out and compete for himself. “Coming here, knowing that for me there is a possibility to win the race, that’s obviously a good feeling,” he added. Bottas currently sits fourth in the Drivers’ Championship, nine points from Kimi Raikkonen in third, while Mercedes could seal the Constructors’ title if it outscores Ferrari by 20 points at Interlagos this weekend.